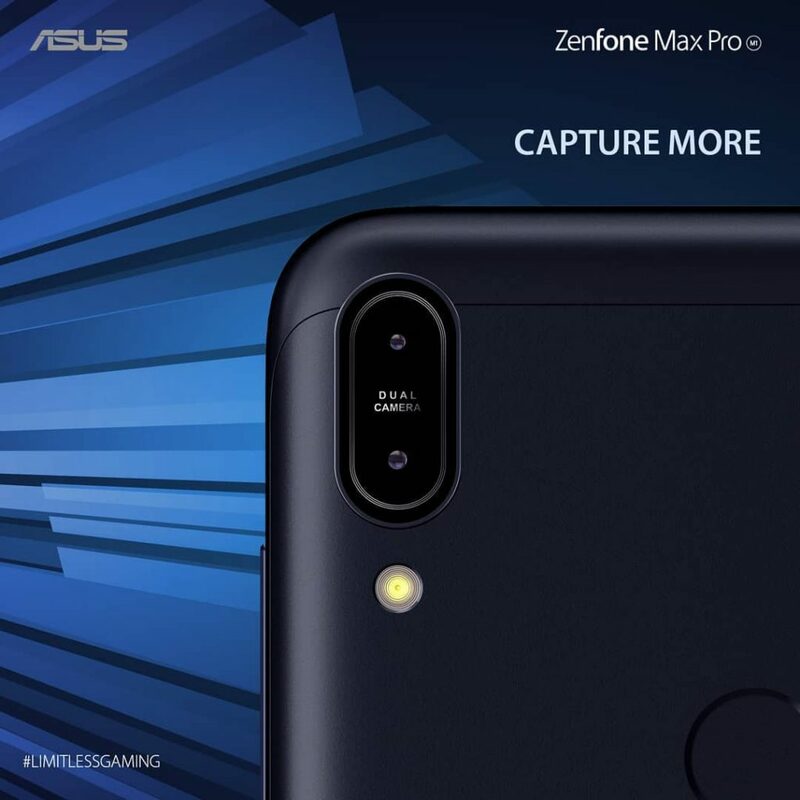 Asus Zenfone Max Pro M1 is undoubtedly the best midrange Smartphone Asus has cooked this year. Asus has maxed out this Smartphone with the best specs sheet that a midrange Smartphone can have at this range, highlights being a massive 5000mAh battery, good dual camera setup, an excellent Snapdragon 836 SoC and what not! This Smartphone can totally take on Redmi Note 5 Pro and even prove to be a winner or atleast a tough competitor. 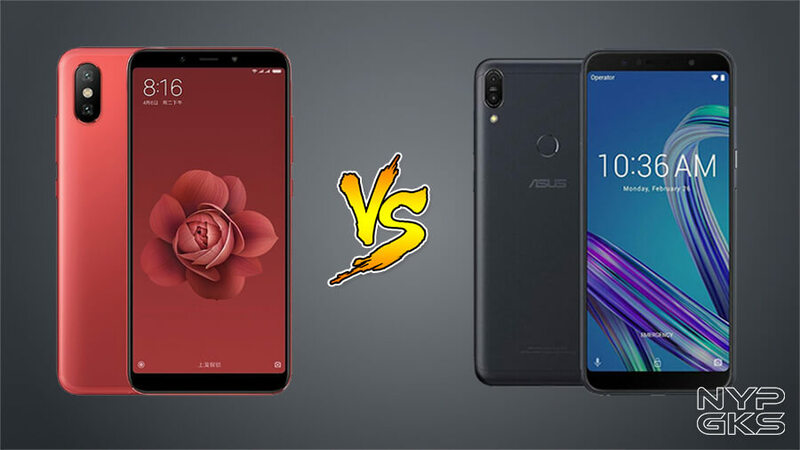 A winner not for sure because both front as well as rear camera's in Asus Zenfone Max Pro M1 are not as good as the ones present in Redmi Note 5 Pro but can still do the job. The winning points about this Smartphone are two day long battery backup, a clean Android OS and a balanced processing unit. What you might not like in this Smartphone is it's generic design which could have been better. 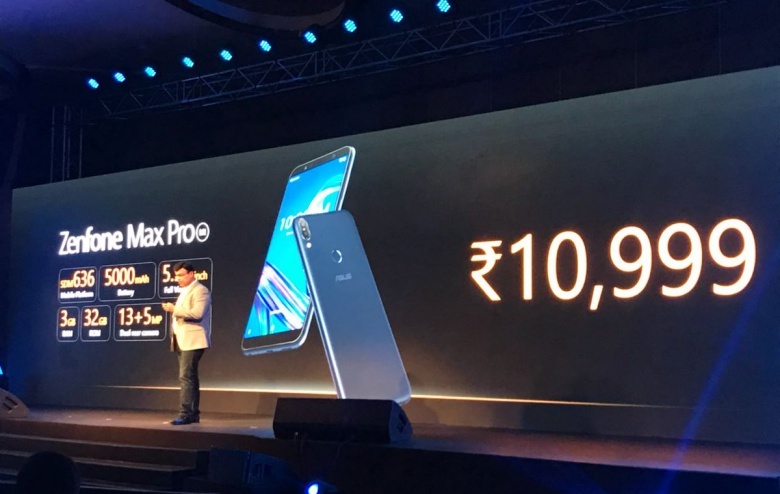 Overall, Asus Zenfone Max Pro M1 is the value for money Smartphone which provides everything at fullest in an amazingly low price range. You are free to buy this Smartphone from our side as it has won the case in our court.